Tangled and True: free valentine's. 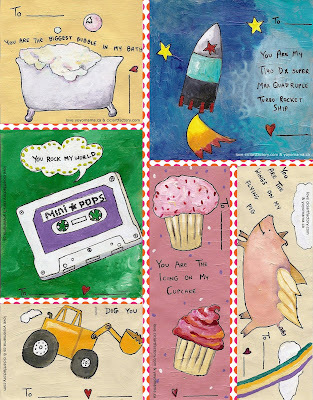 free downloadable Valentine's from Cici Art Factory. I have never heard of them but I am definitely going to keep their page bookmarked. I'm pregnant too (shh, it's still a secret) and I would love to get some of those painting for the new nursery, if we get to have a new nursery. With money being a little tight this year, I wanted to do something a little different with my husband. I started looking online and I want a memorable experience so I decided to have a romantic dinner at home with some special recipes. I did some searching and I just found this great Valentine’s Day cookbook packed full of cherry recipes and best of all it is free.